Volume 6, issue 1 of the journal Studies in the Maternal is a special edition on ‘Non-Reproduction: Politics, Ethics, Aesthetics‘. 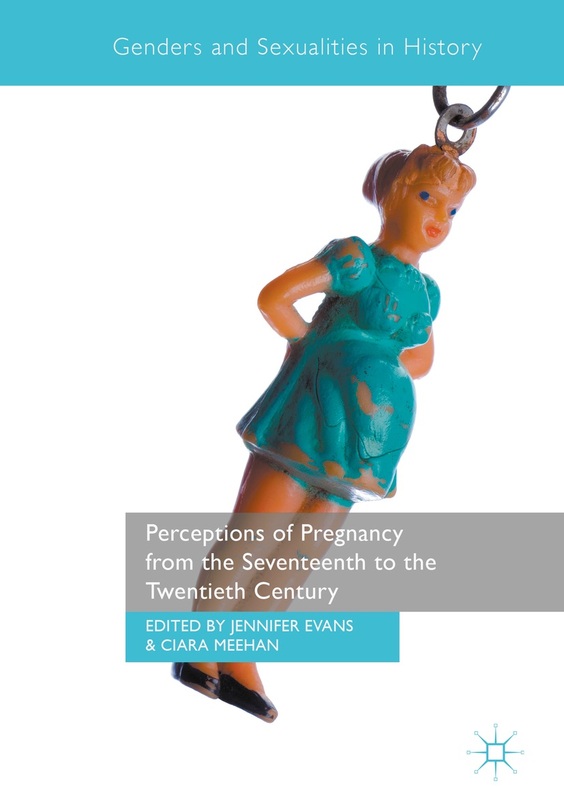 It was co-edited by Perceptions of Pregnancy network member Fran Bigman, and includes an article by Lucy van de Wiel who also spoke at our conference. The contents range from a piece on Reproductive Ageing and Egg Freezing in Dutch and British News Media to one on Voluntary childlessness in Weimar and contemporary Germany. This entry was posted in Europe and tagged reproduction. Bookmark the permalink.